OnePlus may be gearing up to reveal the OnePlus 7 on May 14, according to speculation from tipster Ishan Agarwal (@ishanagarwal24) yesterday. 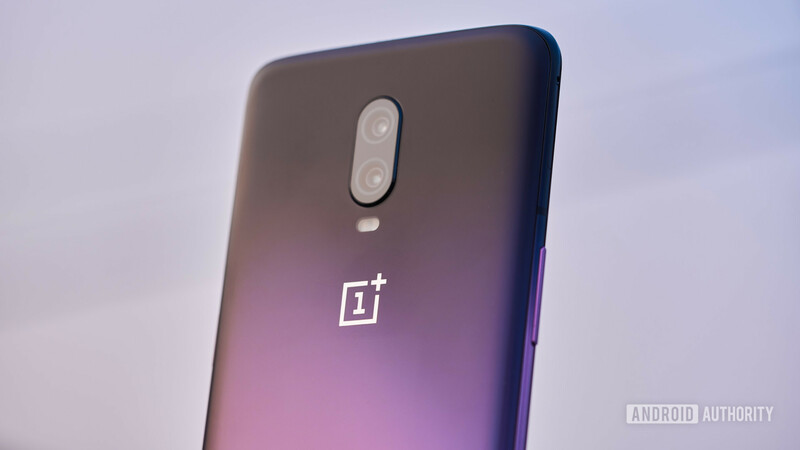 Agarwal said the “OnePlus 7 series,” which may include the OnePlus 7, OnePlus 7 Pro, and OnePlus 7 Pro 5G, would be launched globally next month. We’ve reached out to OnePlus all the same and will let you know if we learn more. Check out our OnePlus 7 rumors hub if you want to learn more about the speculation we’ve heard so far. Foldable phones have arrived, but are we there yet?